Check-in: 12:00 p.m. Check-out: 11:00 a.m. ** Office hours: Monday through Sunday 8:00 a.m. to 4:00 p.m. ** After Hours Check-Ins: Contact the Camp Host or management for assistance. 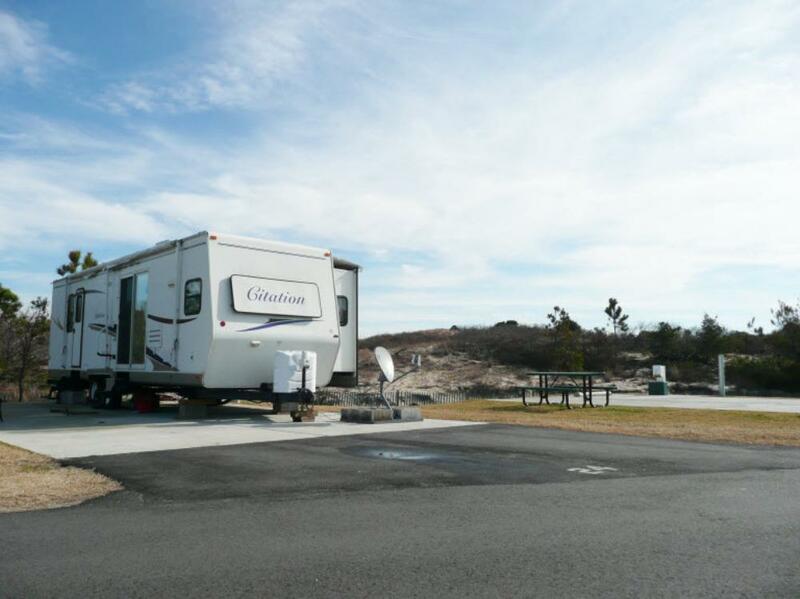 For reservations at Cottages at Dam Neck or Sea Mist RV Park, please select this location. 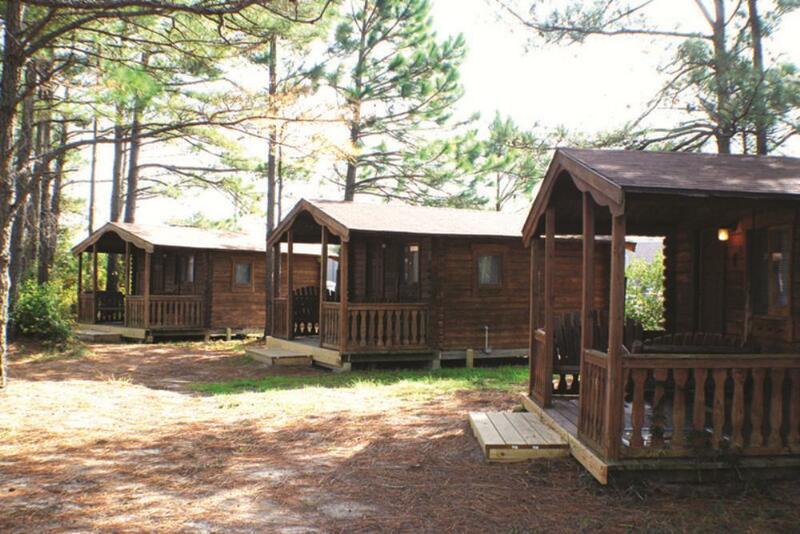 Cottages at Dam Neck offer two and three bedroom cottages and Sea Mist RV Park offers RV Camping and Rustic Cabins. No Tent Sites are available at either of these locations. * Peak Season (Mid May-Mid September) one reservation maximum per “Sponsor” ID Card. 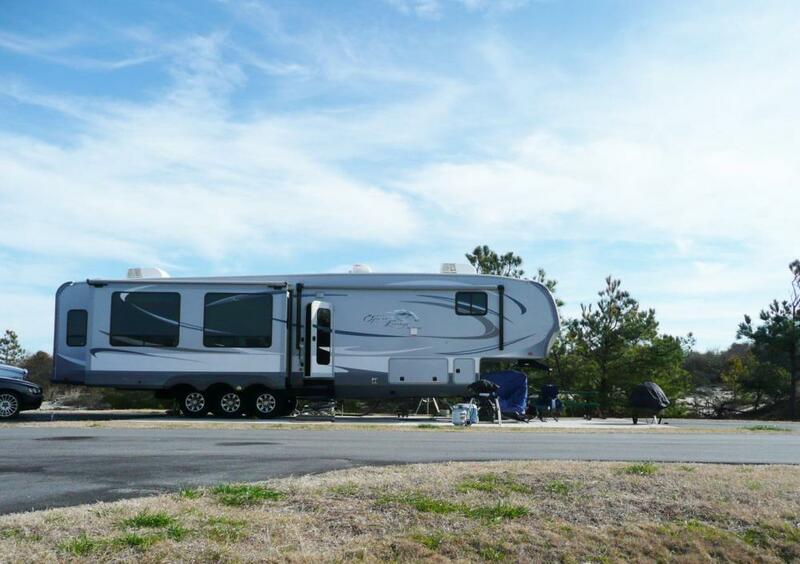 * Non-Peak Season (Mid-September - Mid May) two, please contact site to inquire if additional reservations are possible. 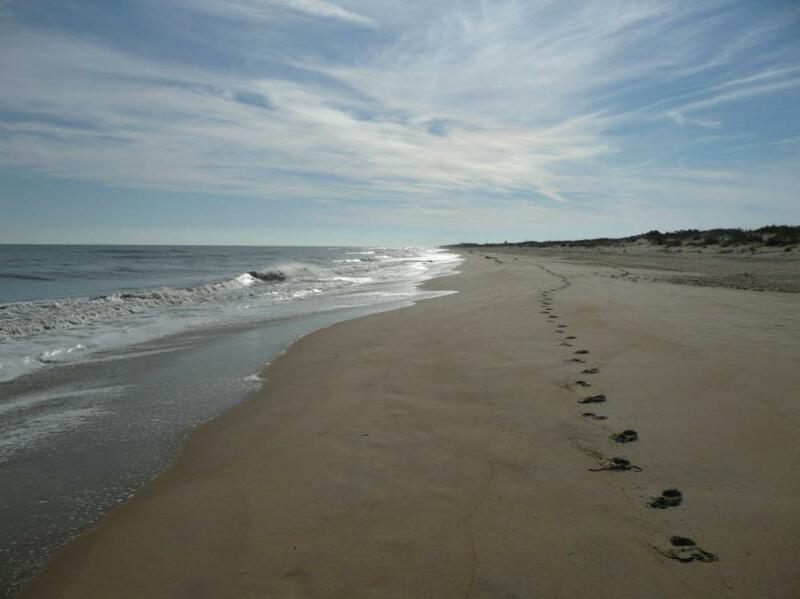 * Foreign Nationals: All Foreign Nationals should contact the security office at 757-433-2833 for proper clearance, and must call the front desk directly to making a reservation at 757-492-7053. ** No open flames within 50 Feet of the Dunes. 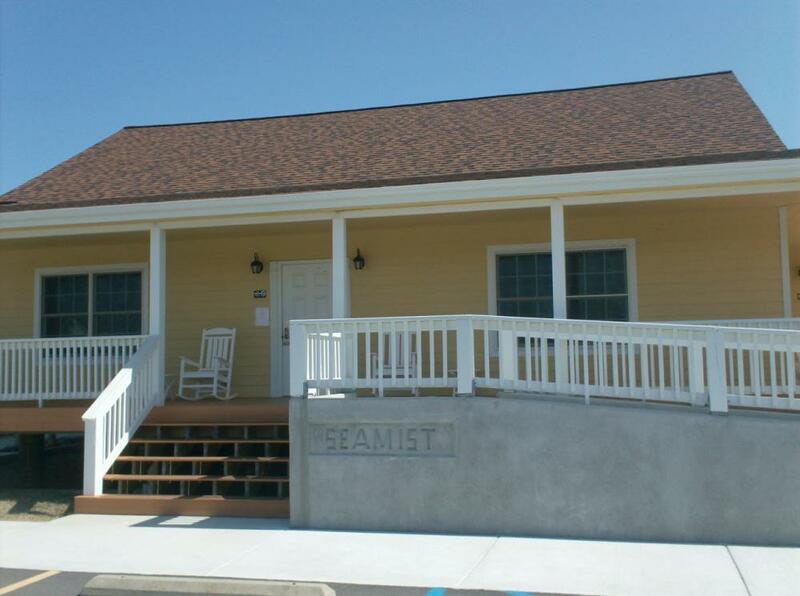 ** Sea Mist RV Park Amenities also include cabanas.